When new or replacement locks are required, a locksmith assists the customer in determining the correct types of locks needed based on the security risk/exposure, life safety application and frequency of use. Our company provides a wide range of quality mobile locksmith services for residential, commercial, and industrial areas. With experienced and skilled locksmiths, we can assure you quality services. We provide emergency locksmith services. We are here when you need us. Call now or send us a message through our contact page. One flip of THE deadlock and your door is locked in place, ensuring you and your family are safe from turn-key entry or lock bumping. Don't let them get past it! Finally: the reliable, honest, friendly locksmith you've been waiting for! We do much more than just locks! Do not hesitate to contact us. We service all major lock brands and any lock, even if we don't sell it we can fix it or replace it. At Rhodes Family Lock and Key, we offer fast and experienced locksmith services. At Rhodes Family Lock and Key, we offer fast and experienced locksmith services. Our professional technicians are equipped with the latest modern technology. Are you locked out of your car, pickup truck, or SUV? Has your car key broken while turning on the ignition? We offer emergency lockout service to get you back into your vehicle fast. We can also extract broken keys from the ignition switch. Call now for quick service. We can assure you quality services. With experienced and skilled locksmiths. Rhodes Family Lock and Key can provide fast and affordable services. If you are locked out of a car or lost your car keys our professional automotive locksmith can help unlock your car door. Our work is 100% satisfaction guaranteed, our locksmith vans are fully equipped with all the Locksmith tools that are needed to help you in any situation. 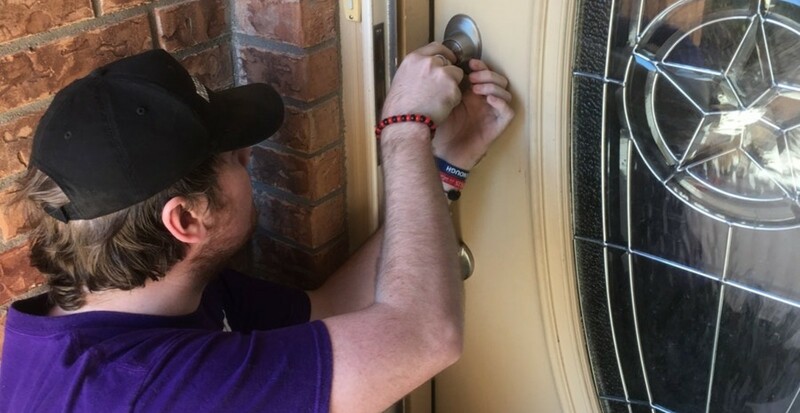 If you are locked out of your house, lost your house keys or maybe need to open a safe, we are a local locksmith service that will be there in a matter of minutes. 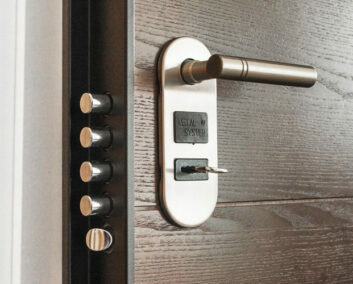 We install locks and security devices using manufacturer's templates and/or industry specifications. When new or replacement locks are required, a locksmith assists you in determining the correct types of locks needed based on the security risk/exposure, life safety application and frequency of use. Rhodes Family Lock and Key will be willing to help you promptly.